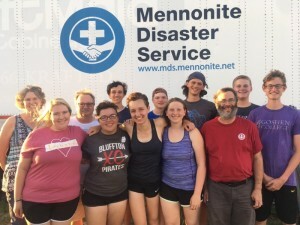 First Mennonite has long been involved in various ways of serving the local community, as well as the global community. As part of the Mennonite Church USA, we ascribe to one of the greater church’s vision of local congregations and conferences providing “support, resources and connections to larger ministries to empower individuals to join in God’s work in ways they could not do alone.” We encourage our members to participate in various voluntary service positions. Locally, FMC is part of the Bluffton Ministerial Association, which coordinates twice-monthly community dinners. Our church members do the cooking and serving for the dinners several times each quarter. 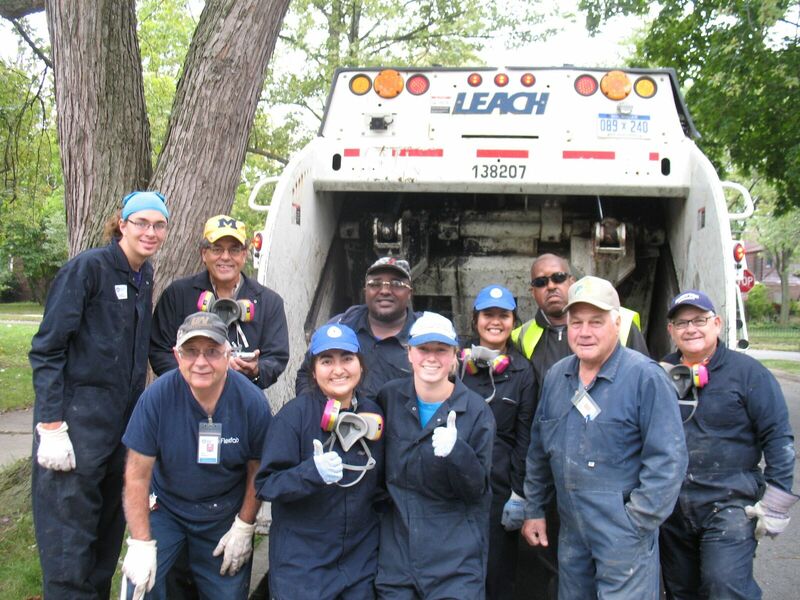 Additionally, individual church members volunteer in many ways locally, such as at local retirement and nursing facilities, hospitals, Et Cetera Shop, Ten Thousand Villages, Bluffton Community Vacation Bible School, public schools and Bluffton University. 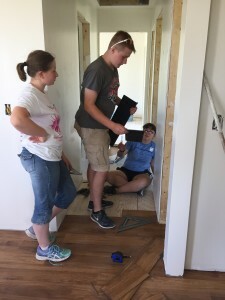 Our Senior High Youth Fellowship participates in a work camp at Camp Friedenswald, Cassopolis, MI, and every other year, they do a summer mission trip with one of the Mennonite voluntary service organizations. 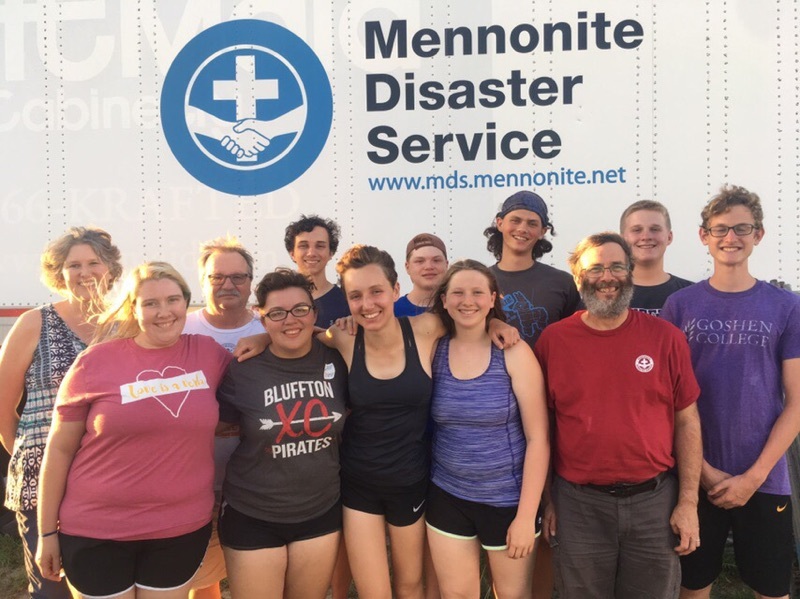 SHYF has served with Mennonite Disaster Service and spent a day painting during one of the Mennonite Church USA conventions. Several of the FMC members served with MDS on location in Detroit, MI, following flooding. First Mennonite Church has two mission partner couples through Mennonite Mission Network. Click to read more about them!